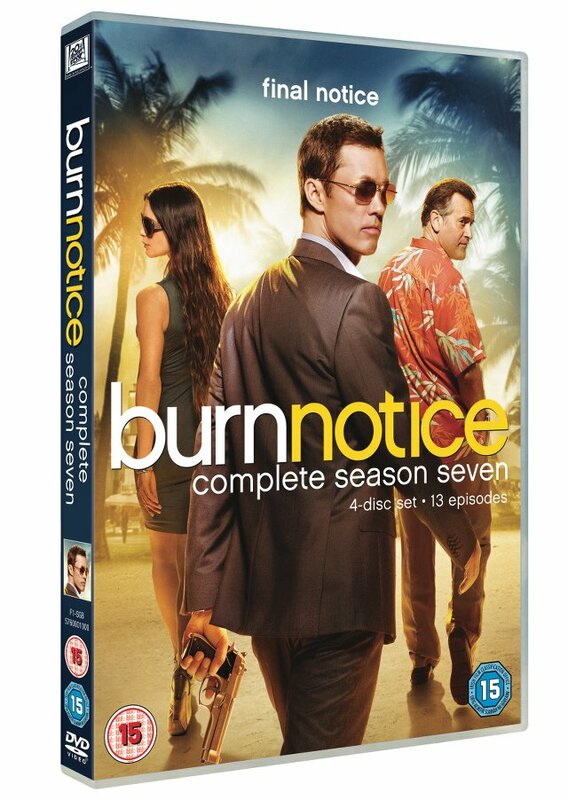 The final season of Burn Notice will be released on DVD on 7th July it has been confirmed. Burn Notice: Season Seven will be released by Twentieth Century Fox Home Entertainment. Jeffrey Donovan returns as Michael Westen alongside Coby Bell, Bruce Campbell and Gabrielle Anwar who all reprise their roles from the previous seasons. Separated from his friends and family, and on the verge of losing it all, Michael Westen goes deep undercover, joining forces with a mysterious woman to infiltrate a sinister terrorist network. With time running out, Michael must do whatever it takes to stay alive and protect his loved ones; but now, he may be forced to go too far. The release is packed with bonus material including a featurette called Final Mission: Ending the Series, deleted scenes, an audio commentary on episode Forget Me Not and a gag reel.